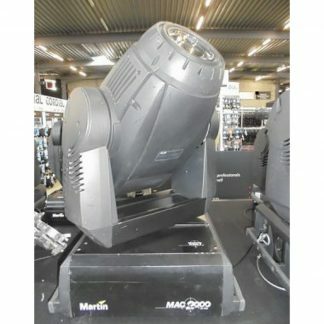 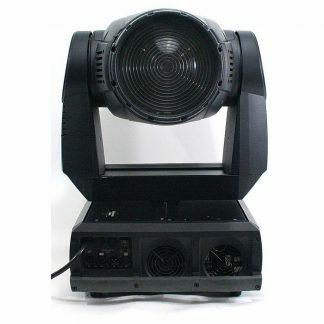 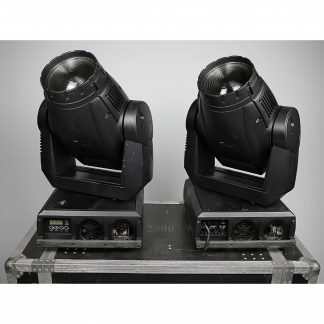 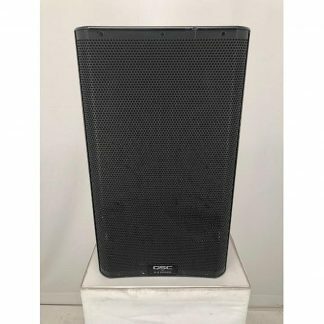 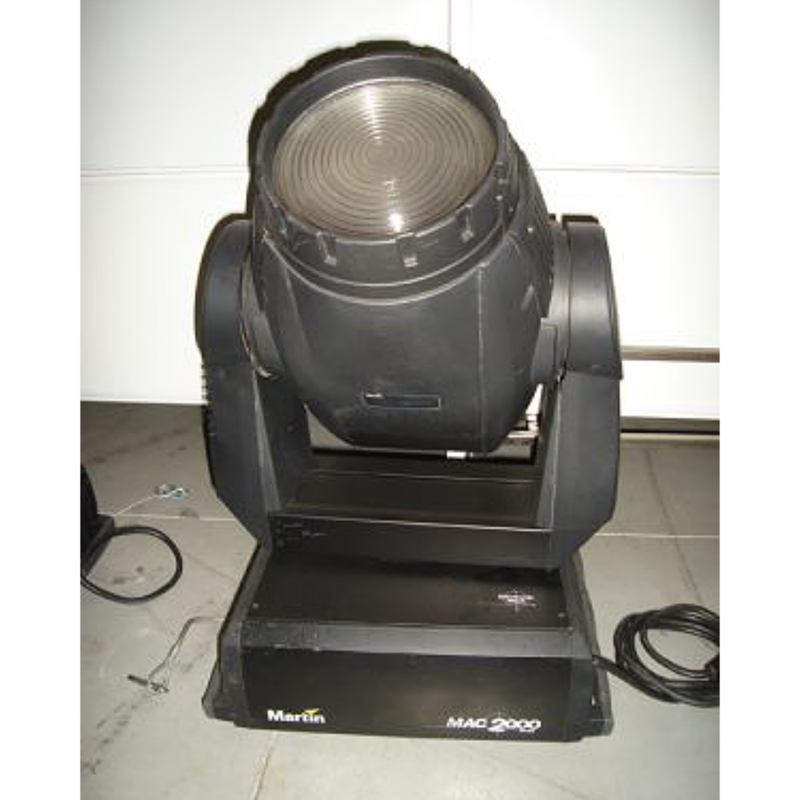 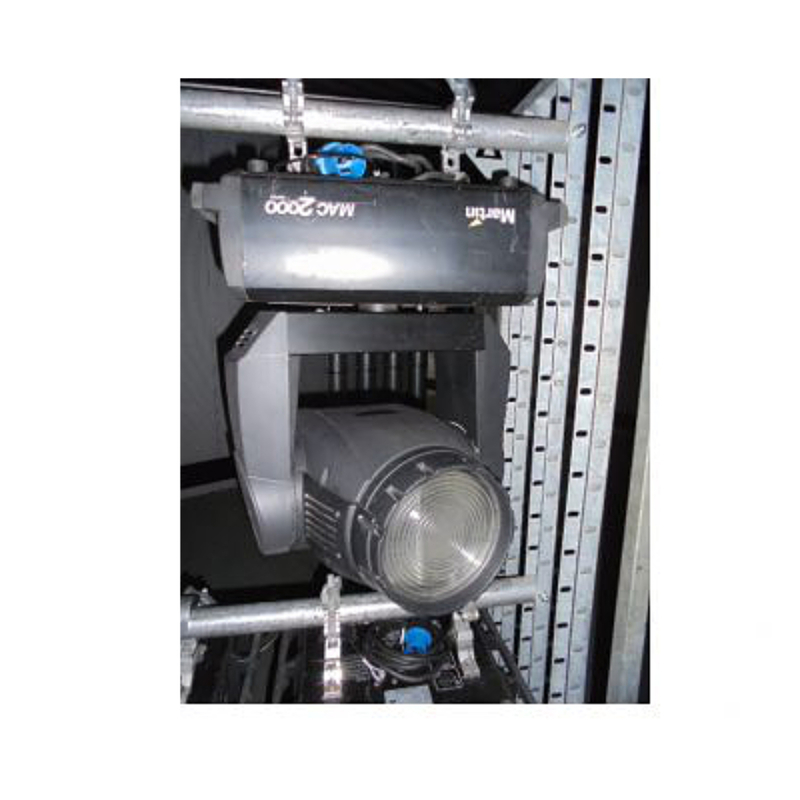 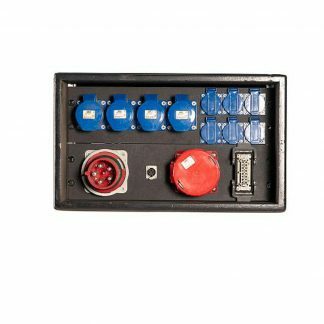 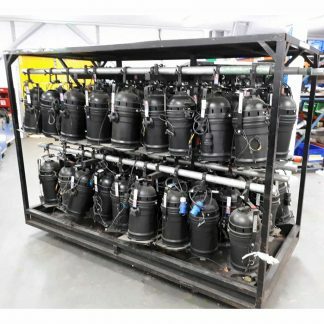 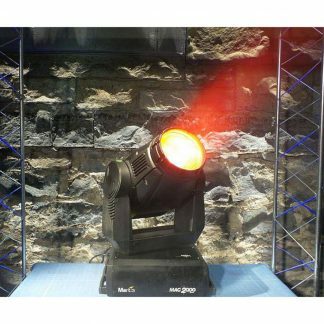 For sale used Martin Mac 2000 E Wash Lighting Fixtures, these are all in good condition and includes a wide angle lens. 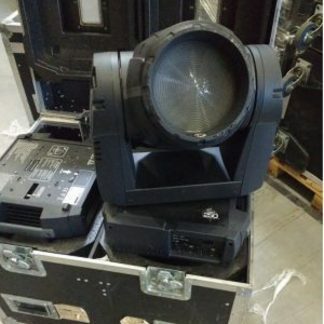 Price is per piece. 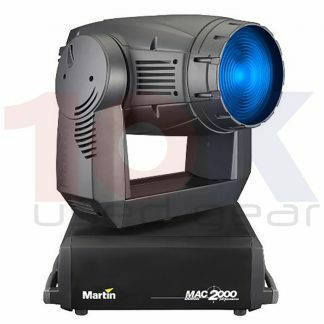 Martin MAC 2000 Wash is an exceptionally powerful moving head with a clean, even, soft-edged beam, a motorized zoom and rich CMY color mixing supplemented with two color wheels.